Claim your £10 no deposit bonus! In the world of online casinos, 32Red is the name that’s hard to miss. You’ve probably seen their name and logo plastered all over football stadiums in Europe, especially in the UK. As far as branding is concerned, the casino’s marketing team is certainly doing a great job. 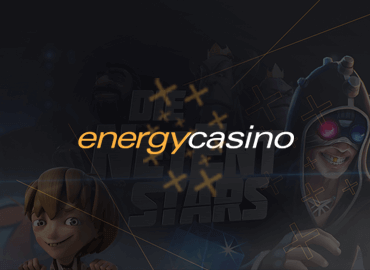 On top of being one of the best-known names in the industry and offering a wide selection of casino games, there is now also a 32Red Casino no deposit bonus available to all new customers. 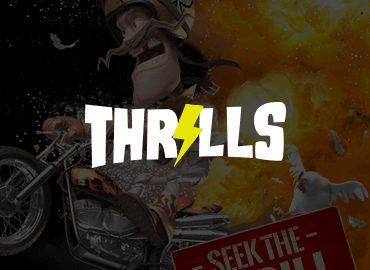 Although the offer is for just £10, which is significantly lower than, say, Winner Casino no deposit bonus of £30, it is still free money for you to test the games and potentially win some money. And the best part is, you are never limited to claiming just one of these offers. Have fun browsing through our casino bonus comparison section and feel free to claim any and all offers available to you. That’s what they are for! The £10 no deposit bonus is available to all new UK customers. The no deposit bonus is awarded immediately after successful registration. 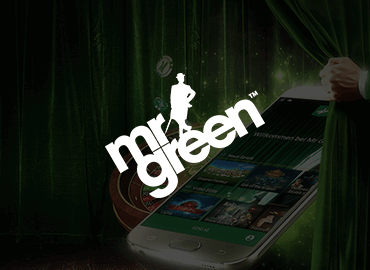 There is a 50x playthrough requirement in place before you can withdraw any winnings achieved using the no deposit bonus. 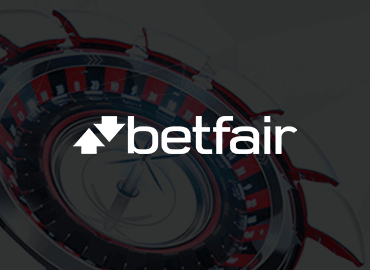 New players are also eligible for 320% first deposit bonus up to £160. As is usually the case with these no deposit offers, claiming £10 free money from 32Red Casino is pretty much as simple as it can be. Upon arriving at their main page, click one of many sign up links scattered around. A new page will pop up, containing the registration form. The registration process contains three steps. First, you will enter personal details, like your name, surname, email, and phone number. On the next step, you will need to fill in your residential information and, finally, enter your new account details: your desired username and password. When you complete the registration, check out your email inbox and, if required, click the confirmation link sent to you by 32Red Casino. You are now ready to log in, claim your bonus, and start playing. 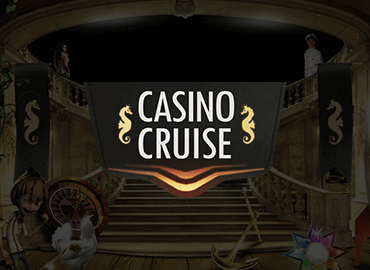 As soon as you enter the casino lobby, a popup message will appear, asking you to accept your free £10 casino chip. Click “yes” when prompted and the money will be added to your account – no questions, no hassle. There is no special 32Red Casino no deposit bonus code you need to use when registering. This offer is available to all new UK players and you will be offered the free money as soon as you log in for the first time. This is a special promotion for UK customers only, which means that you need to be a UK resident to be eligible to receive your free £10. If you are from a different country, check out our other no deposit bonus offers, like NetBet no deposit free spins or free £5 you get with All Slots Casino no deposit bonus. Once you have accepted your free £10 casino chip on 32Red it will be added to your Bonus Account balance. One important thing to note is that you are only allowed to claim one free £10 offer on all casinos owned and operated by 32Red Plc. If you accept your free money on 32Red, you will not be eligible for the same promotion on Golden Lounge, Nedplay, or Dash Casino, unless explicitly invited by the respective casinos. You are allowed to use the bonus money for any games of your choosing, but not all games contribute the same towards playthrough requirements, as explained in the next section. 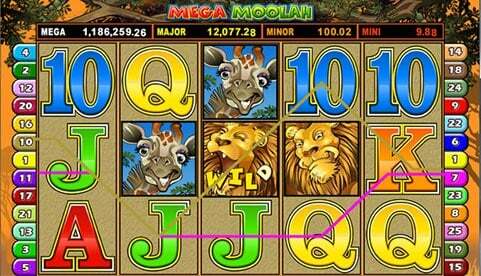 The maximum amount of winnings you are allowed to keep is £100. Everything over that amount will be removed once the playthrough requirements are met and withdrawal request is placed. 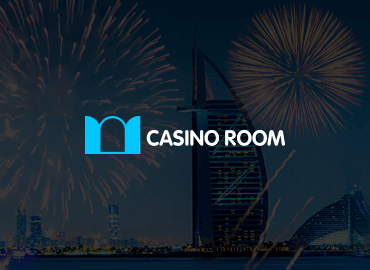 For other great offers, check out our Casino Bonus Comparison. One of the most important things about any no deposit bonus is the rollover. With 32Red Casino’s offer, you will need to wager 50x the amount awarded, meaning you will have to place a total of £500 in bets. If this requirement is successfully met, a player is allowed to initiate a withdrawal for any amount over the initial £10 bonus, up to £100. With these rules in place, it is clear that your best bet when trying to meet the requirements is playing slots or, possibly, some of the table poker games. The number of games available on 32Red Casino is really big so we haven’t listed them all here. You can find more details about all sorts of different games on offer in our 32Red Casino review article. One final thing to keep in mind is that you will have seven days after accepting your free money to clear the rollover. If you fail to do so, the casino reserves the right to completely remove the bonus and any winnings you may have in your Bonus Account. Apart from the 32Red Casino no deposit bonus, there are quite a few other offers available to players who choose to play here in 2016. There are welcome and reload bonuses, different promos, and freebies which will certainly come in handy for both serious and casual players. One very interesting promo offered on 32Red are their daily freeroll slots tournaments. Organized every day, these tournaments feature a prize pool of $250, with $75 reserved for the winner. However, players cannot earn their right to compete simply by using the £10 no deposit bonus. To qualify, a player needs to make at least a minimum deposit. 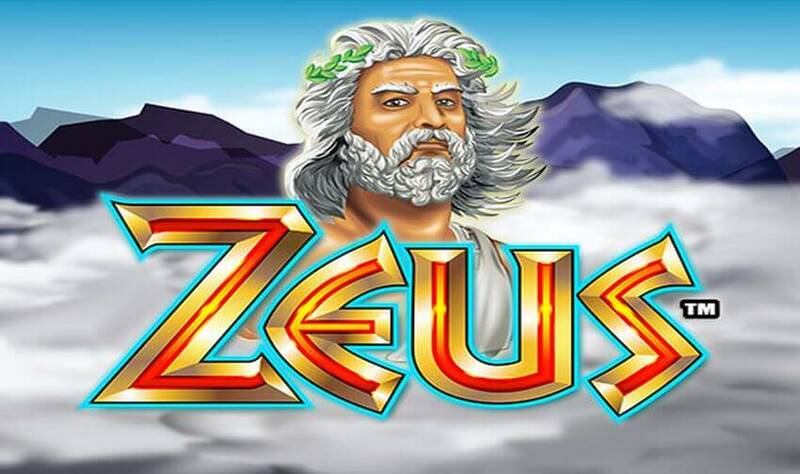 Slots players will enjoy these Avalon Tournaments a lot as they are not only a chance to get some free money but also put you up against other players. All new depositing players are also eligible for the 320% welcome bonus. 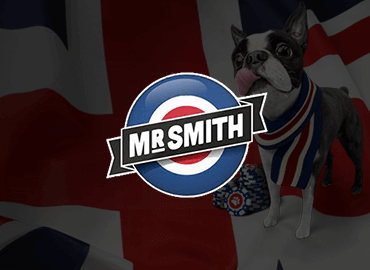 For every £10 deposited, players receive £32 in free money, up to the maximum of £160. So, to claim the full bonus amount, you should deposit a total of £50. Deposit bonuses are subject to a 40x playthrough requirement. This means that if you claim the full £160, you will need to place £6.400 in bets before you are allowed to make any withdrawals. The maximum bet size while the bonus is active is £6.25. For more details and explanations about this welcome offer visit our 32Red Casino bonus review. Enjoy more no deposit bonuses & benefits. On top of these, there are many more promos running regularly, like Ruby Tuesday, Red Letter Day, etc. All of these add a little extra value every time you play so you should always make sure to take advantage of as many of them as possible. As for the 32Red Casino VIP scheme, it has five different levels, the highest of which is known as the Club Rouge. By playing your favorite games on the casino, you gather loyalty points, called Red Rubies and move up through the tears. Once you become the member of the Club Rouge, these Rubies can be exchanged for cash at the rate of 1.000 points for £10. The Club Rouge membership is by invitation only. 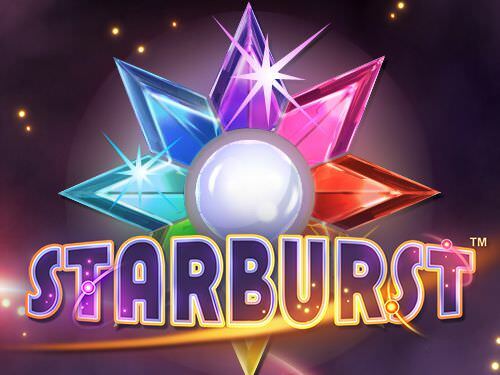 You need to first reach the Platinum level by generating 10.000 Red Rubies to be considered for this exclusive membership. 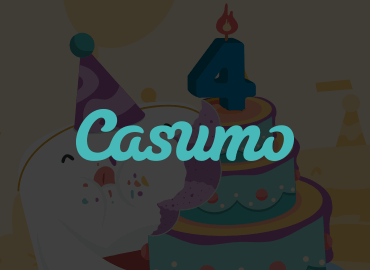 Apart from being able to exchange loyalty points for cash, you will also be eligible for 200% loyalty points’ booster and numerous exclusive bonuses and promotions. 32Red Casino always has a lot to offer to their players and nothing has changed in 2016 in that regard. The great £10 no deposit bonus can be claimed by simply registering a new account and there is no 32Red Casino no deposit bonus required. All UK customers are welcome! 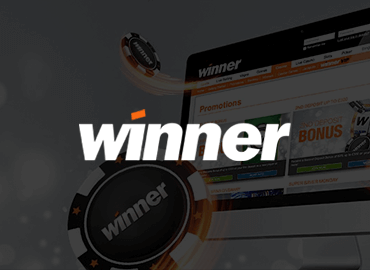 On top of that initial offer, there is the 320% first deposit bonus up to £160 alongside freeroll slots tournaments and many other daily, weekly, and monthly promotions. Regardless if you are a high roller or just someone who occasionally likes to play a few spins or couple of hands of blackjack, 32Red will make you feel at home! Of course, if you don’t feel this is what you are looking for, there are plenty of other great offers in our online casino comparison section.